The amount of “effluent” produced by 16 horses kept “in an inadequate and unsuitable area” by Deborah Robb at Portnguran in Point, Lewis, raised a stink with Western Isles Council. 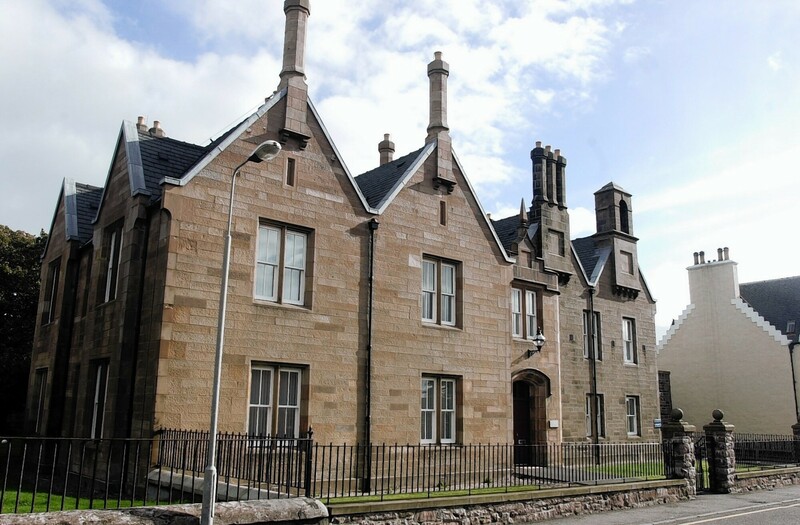 The dispute has raged on in Stornoway Sheriff Court since 2017 as Ms Robb fought to retain all the equines around her house, even resulting in Sheriff David Sutherland visiting the croft to see the scene for himself. When the case recalled in court yesterday, the sheriff was told a deal had been struck between the warring parties over the maximum number of horses allowed on the croft. Ms Robb agreed to reduce the number of horses to just five. Complaints from villagers resulted in the council serving a nuisance abatement order on Deborah Robb, in July 2017 maintaining she had an excessive number of horses without adequate stabling on her three and a half acre croft. She launched legal action to appeal, telling the court the statutory notice failed to state odour as a reason for the alleged nuisance. Any increase in smell since 2017 was the council’s fault because it failed to clear drainage ditches by the roadside in front of her house,” causing flooding despite her request to council, she claimed. Horses had been kept there for 18 years, she said. Stabling was available for up to seven animals and, indeed one environmental officer was “satisfied” the byre (traditionally used for cattle) was suitable, she maintained. In their written response, the council retorted the council official never said the building was appropriate for prolonged use. The council conceded the notice did not expressly specify smell but insisted the alleged stench affected nearby residents. It had “no legal duty to clear ditches to prevent an unpleasant odour,” stated the local authority to the court. The council insisted there was “no sufficient sheltered outside areas” suitable to overwinter horses. Under the agreement, Deborah Robb is allowed to keep five equines “under cover” and they can use existing gates for croft access. Each side are to pay their own expenses.